The Town of Jupiter approves a site plan to expand Bluffs Marina. The amendment is to expand the Bluffs Marina by adding six new yacht slips and increase the size of the new dock master building. The town also approved adding nine new day slips, six accessory boat lifts, pilings, and additional parking spaces. This will be located at 1320 Tidal Pointe in the Bluffs Marina. The Bluffs Marina is a beautiful section of condos which offers intracoastal, canal, and marina views. Bluffs condos consist of 2 bedrooms and 2 baths and a bonus room. This beautiful community of Jupiter condos is walking distance to the beach and a large Bluffs shopping center. 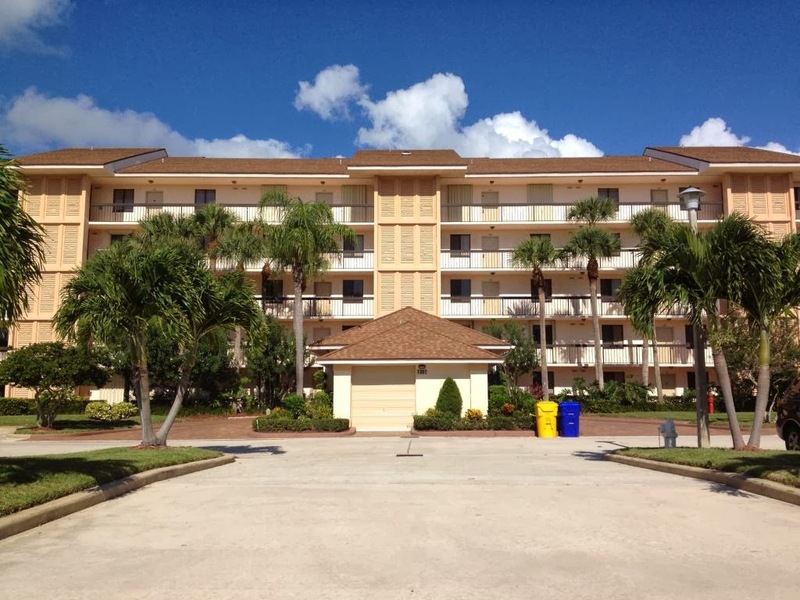 This great Jupiter location offers easy access to all the best Juno Beach, Palm Beach Gardens, and Jupiter amenities; with all the best restaurants, shopping, and activities.